One of our beautiful platinum and diamond eternity rings. Approx 2ct. 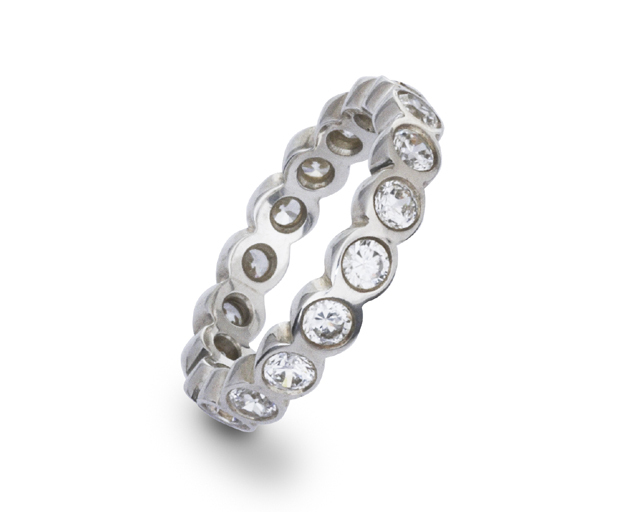 This platinum eternity ring is also available in other metals and with other stones.